Mike King guides for Rainier Mountaineering Inc. in the Cascades, Alaska, Argentina and Tanzania. He spends 200 plus days guiding in the high mountains each year. When not guiding, Mike lives in Bend, Oregon where his wife owns a bakery. 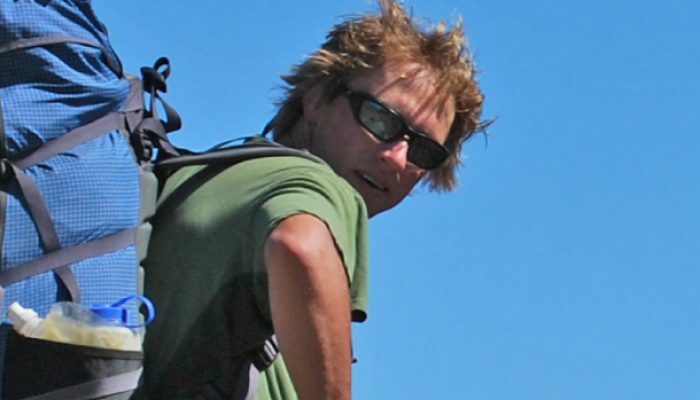 Mike King guides for Rainier Mountaineering Inc in the Cascades, Alaska and internationally in Argentina and Tanzania. With 200 plus days guiding in the high mountains each year, Mike relies on comfortable and warm mountaineering boots. When not guiding he lives in Bend, OR where his wife owns a bakery and outdoor opportunities abound.